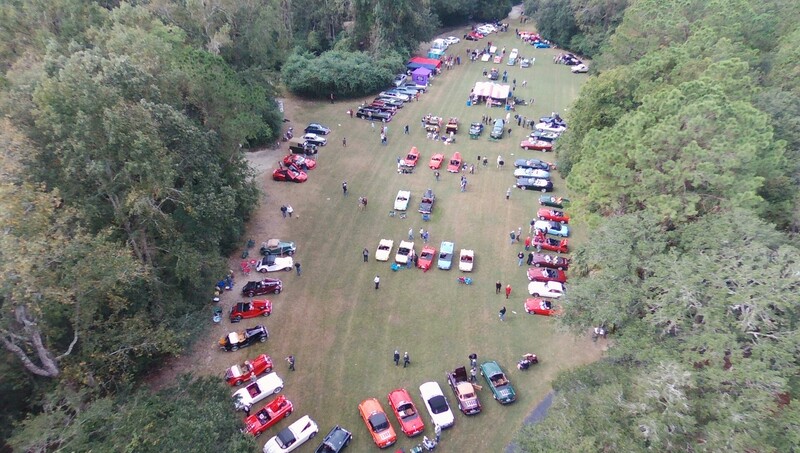 The British Car Club of Charleston is having our 35th Annual British Car Day on Saturday October 26th at the Palmetto Islands County Park in Mt Pleasant. We will have over 100 cars ranging from a 1909 Rolls Royce Silver Ghost to a 2018 McLaren 720s. The event is open to the public for only the park entrance fee of $2pp. Go to www.BritishCarClubCharleston.com for more information.